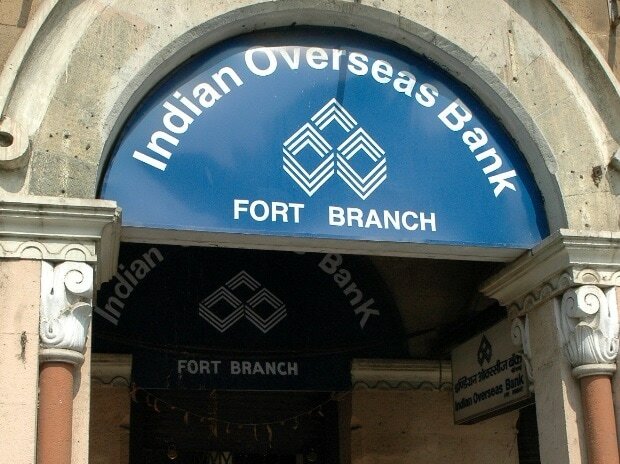 Indian Overseas Bank (IOB) shareholders have approved the government's decision to infuse Rs 3,806 crore into the bank. The approval was given at the EGM held in Chennai today. Shareholders approved the special resolution to issue 269,54,67,422 equity shares at an issue price of Rs 14.12 per equity share, including a premium of Rs. 4.12 per equity share on a preferential basis to the government for the capital infusion of Rs 3,806 crore in February 2019. R Subramaniakumar, MD & CEO, IOB, said while addressing shareholders that the capital infusion would help the bank shore up its capital adequacy requirements and enable it to build a robust loan book. He added that various initiatives had been taken by the bank to effect a turnaround and there was a visible improvement in the bank’s performance as seen in Q3 results. He expressed confidence that 2019-20 would be a watershed year for the bank and its the workforce. Pursuant to the approval of the shareholders, the bank has issued and allotted 269,54,67,422 equity shares to the government. It may be recalled that the IOB had added Rs. 261 crore to its share capital in January 2019 under Employee Stock Purchase Scheme (ESPS). The scheme met with phenomenal success with 92% participation by employees resulting in oversubscription. The bank has set a record by becoming the first public sector bank to record a 100% subscription to ESPS, Subramaniakumar claimed. With this capital infusion and taking into account the capital raised through ESPS, as well as, the sale of non-core assets, the bank's CRAR will improve drastically.